Our Oak Bluffs Location is open!! 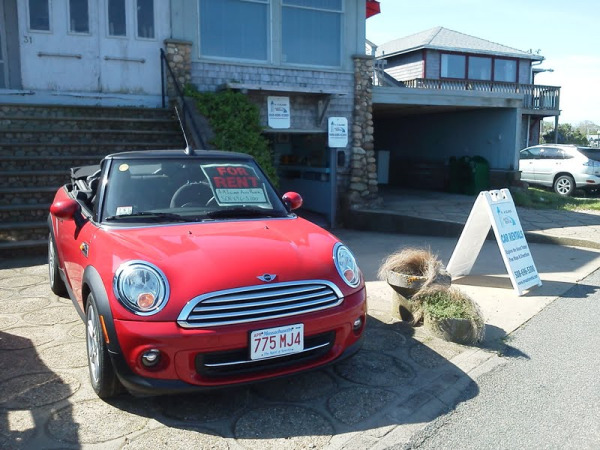 After a long, tough winter on the island, we are happy to announce that our office in Oak Bluffs has finally opened back up! 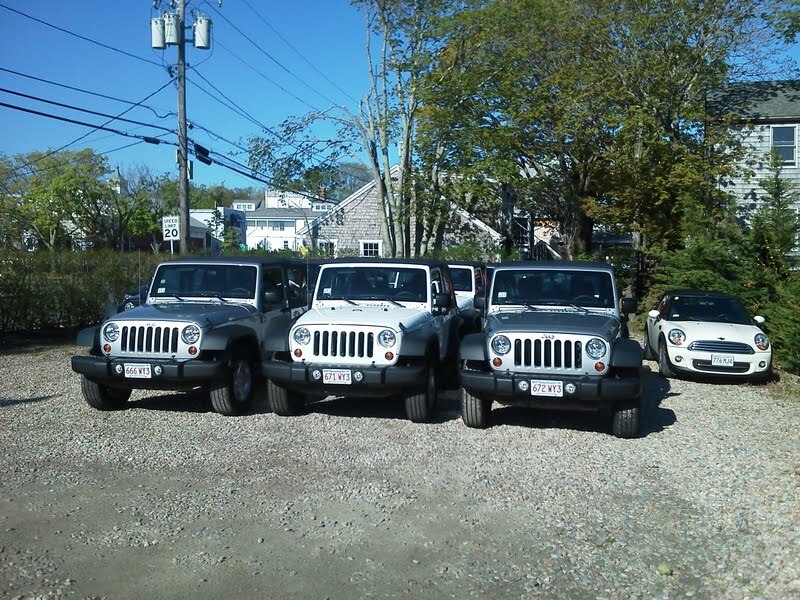 Our brand new, 2013 Jeep Wranglers got here this week, call us @ 800-627-6333 or Book Online to book your summer reservation now while the rates are low!